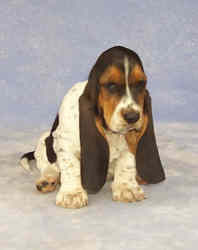 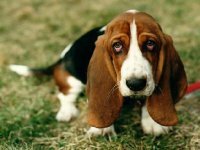 On this page are pictures having to do with my dog, a Basset Hound. 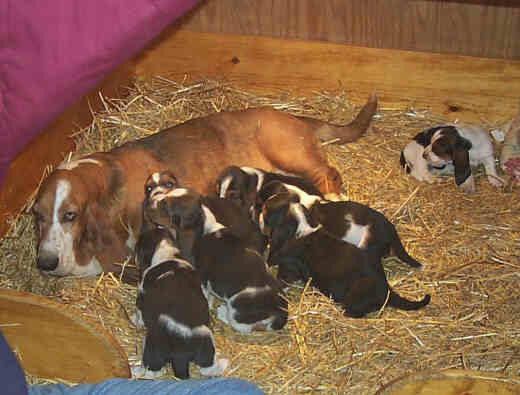 This is one of the small game that Basset Hounds are meant to hunt for. 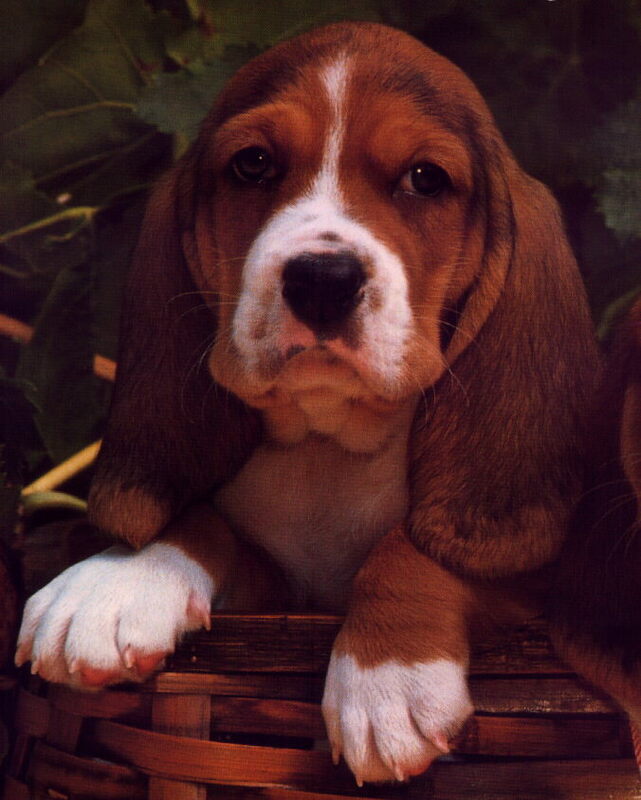 I still think that Hushpuppy is cuter than this one.